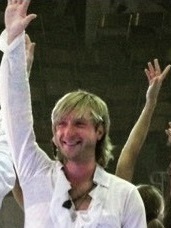 Gift for all of us, from my friend Pia! 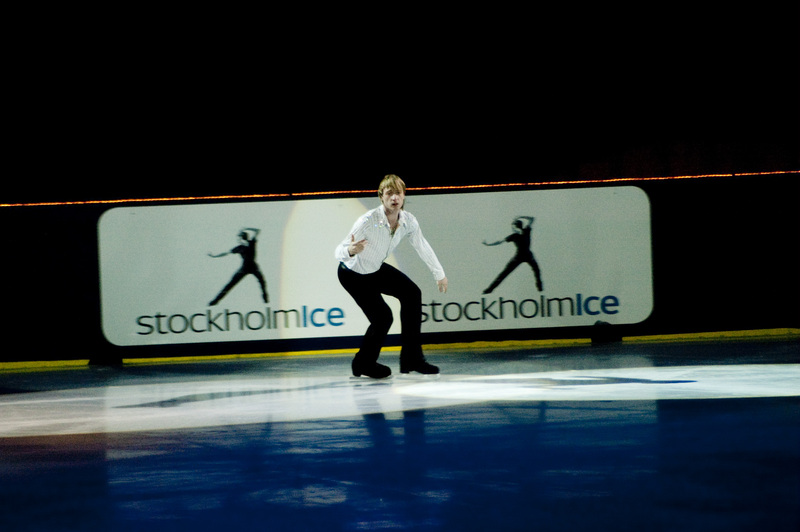 20100402 Stockholm-ice 1 pluchenko .avi - "Tango"
20100402 Stockholm-ice 7 pluchenko .avi - "Je suis Malade"
ONE DAY I'LL FLY AWAY.. 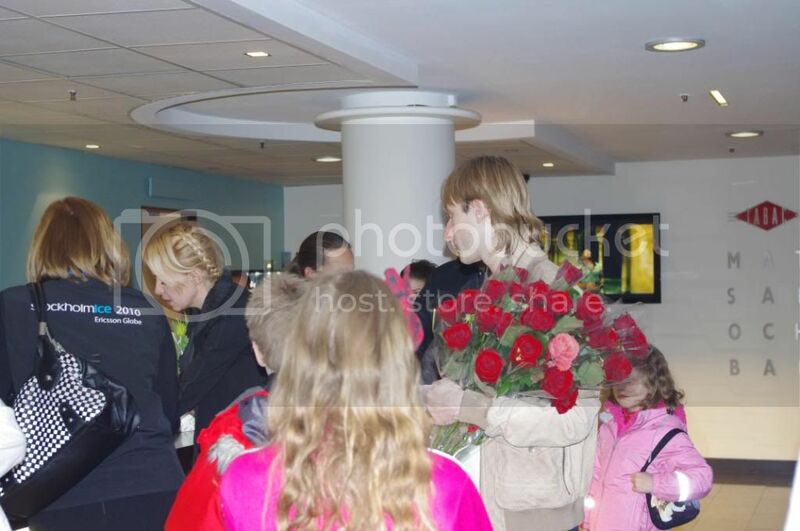 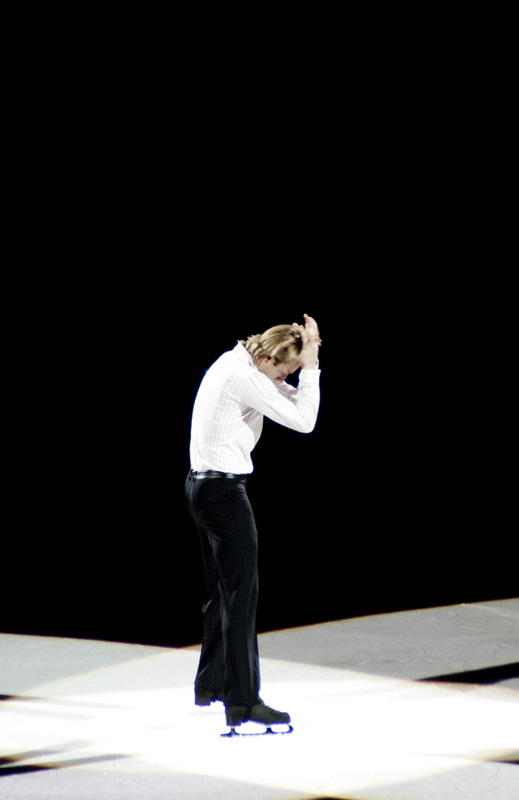 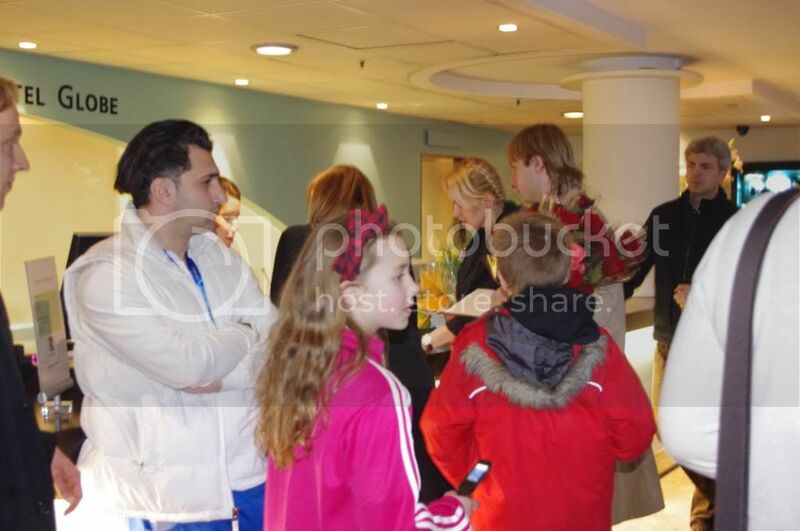 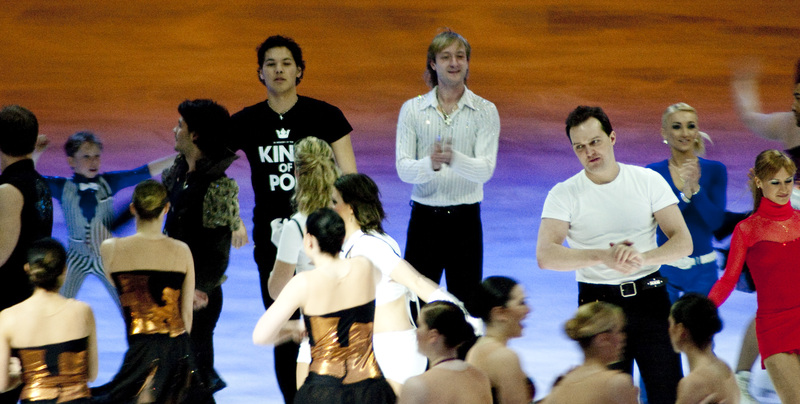 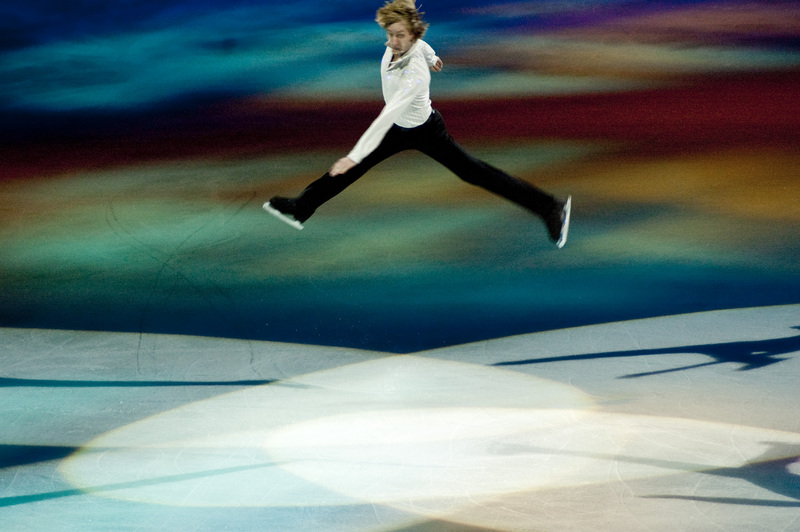 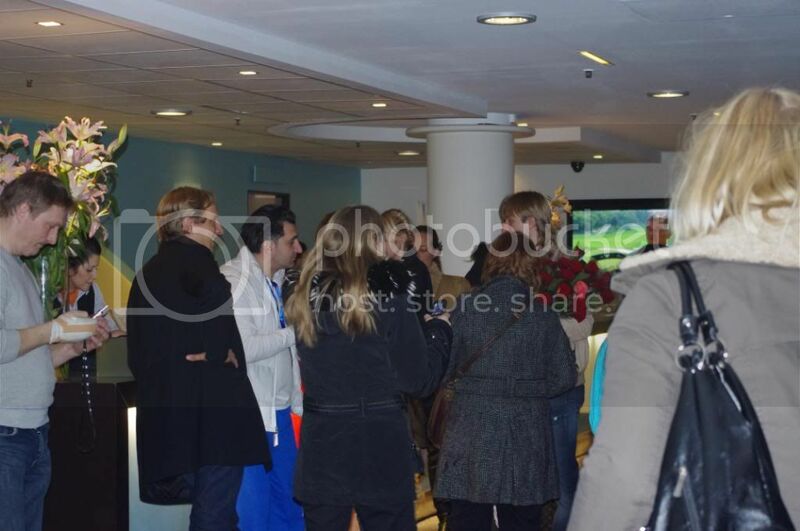 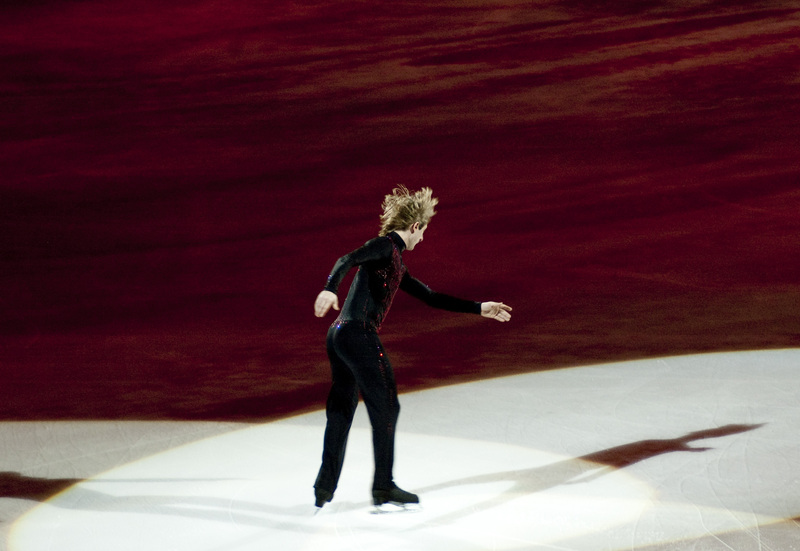 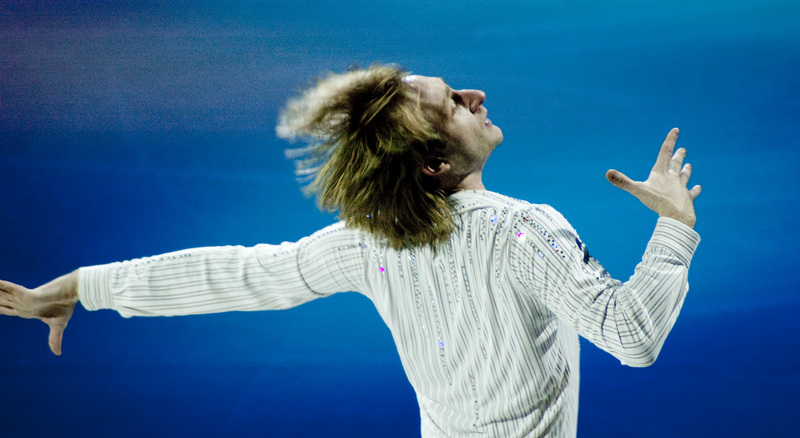 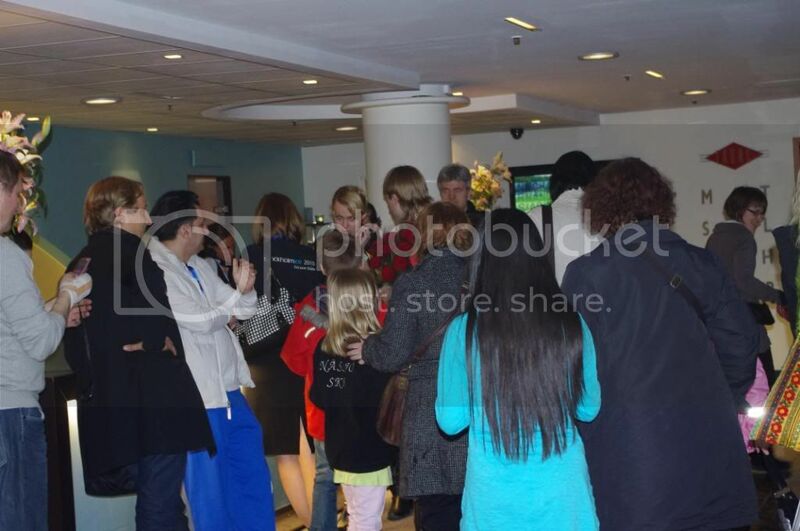 Sorry, for disturbing - Plushenko not practicing today?